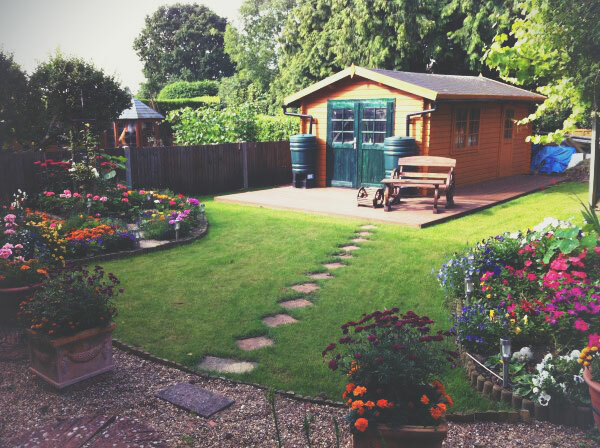 Gardens can become sanctuaries for some of us, somewhere to relax and forget about the trials and tribulations of our busy lives. 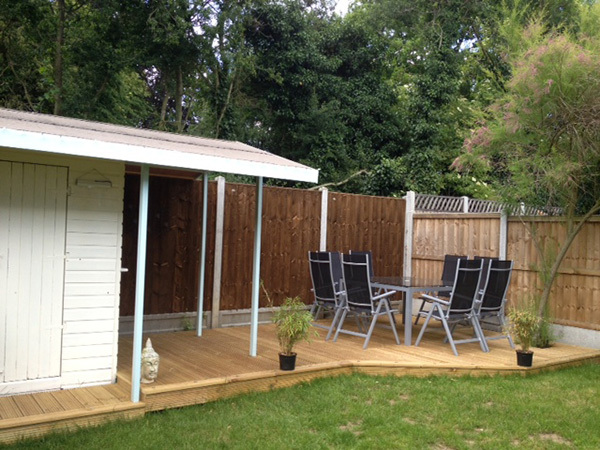 It’s a wonderful place to sit and ponder, listening to the birds and feeling the breeze. 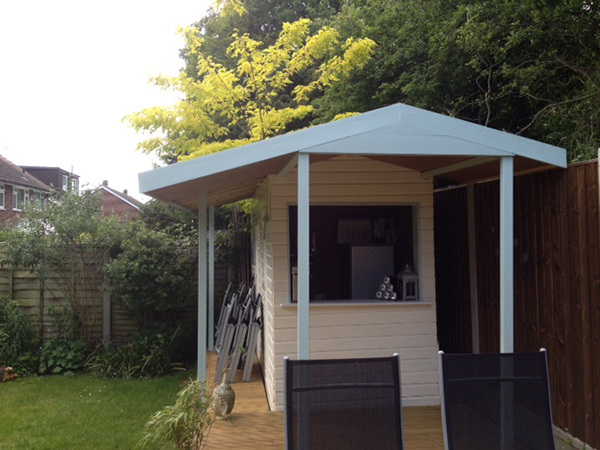 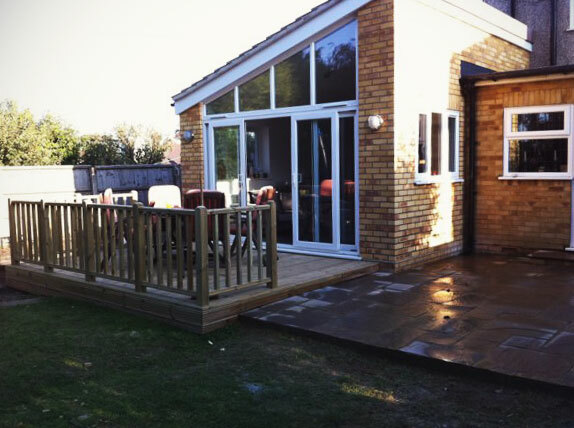 We often enjoy entertaining in the summer too,- when we have sunshine, so plan ahead now and we can help you achieve a fantastic space within your budget and in time for the BBQ and beer season. 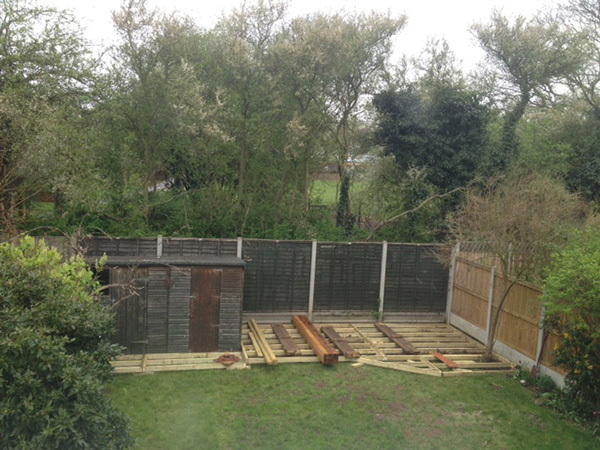 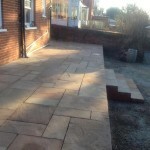 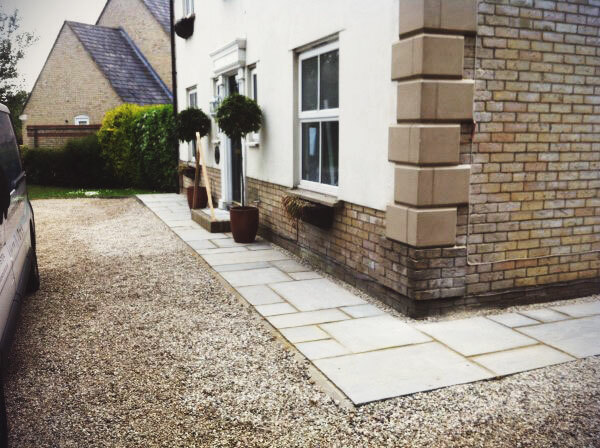 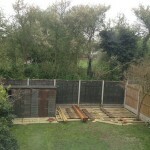 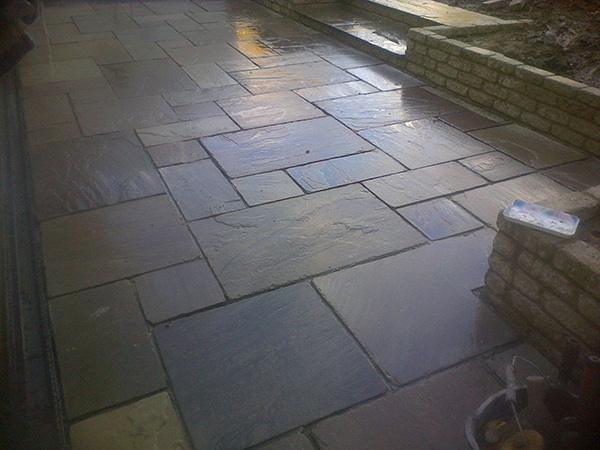 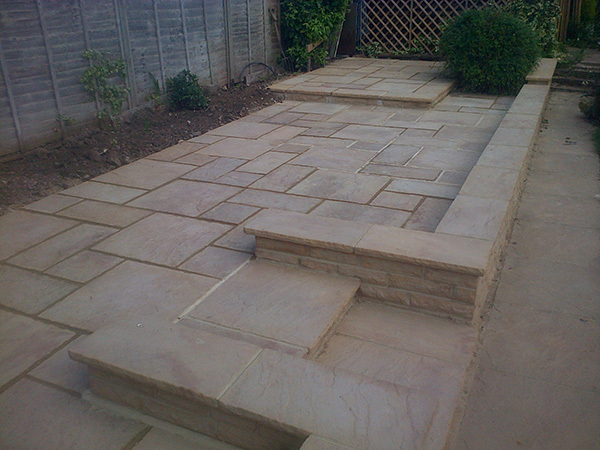 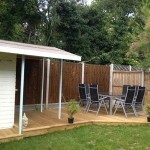 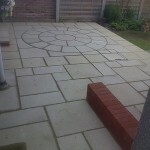 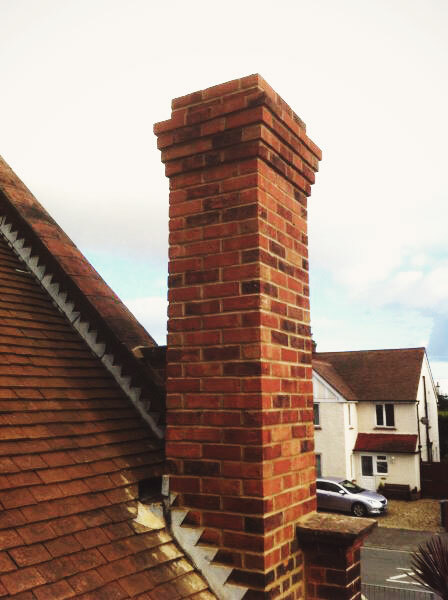 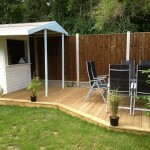 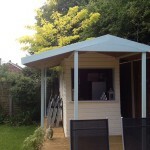 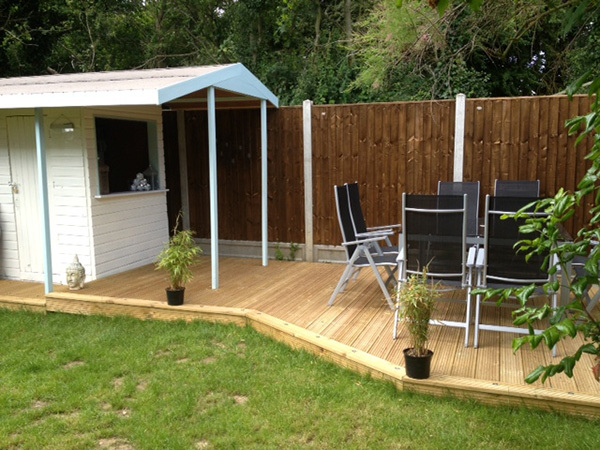 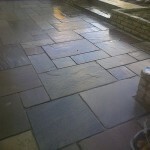 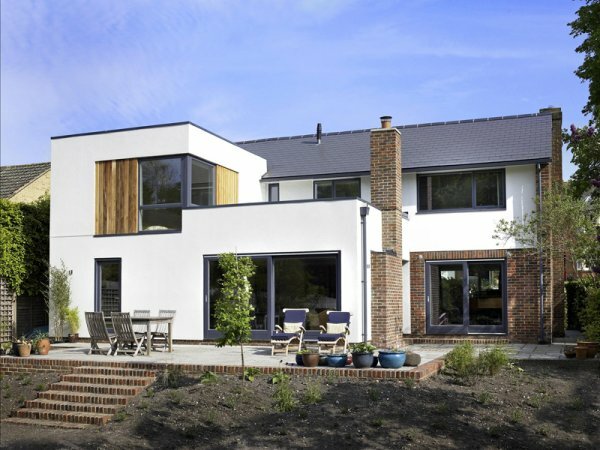 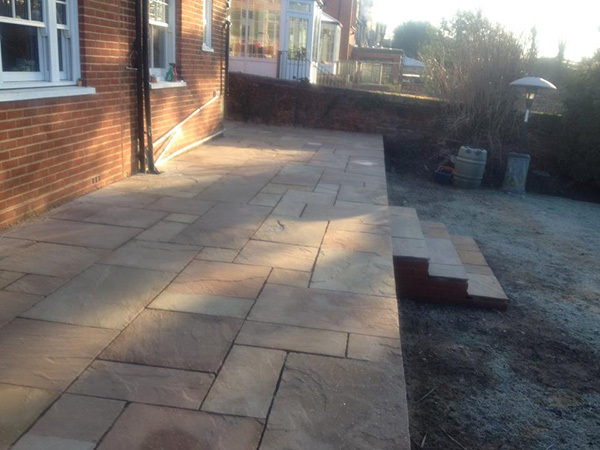 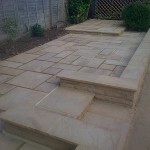 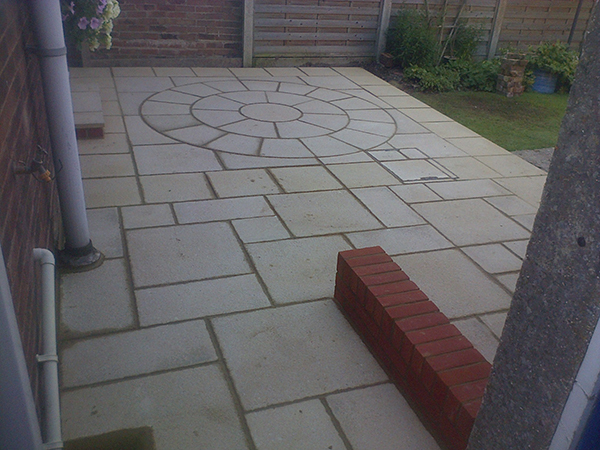 Whatever you would love to have for your great – or small – outdoors, C J Yates Construction will gladly help advise you.